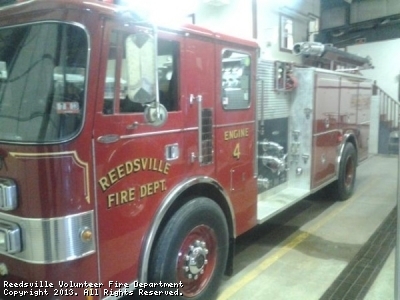 First truck to be housed by Reedsville Volunteers, donated to the Fire dept. by the Bethlehem Steel Corp. in 1936, used a soda/acid mixture & rubber booster line with a brass 1'' straight bore nozzle, to make a fire supression foam. The truck still runs each parade season around the area. 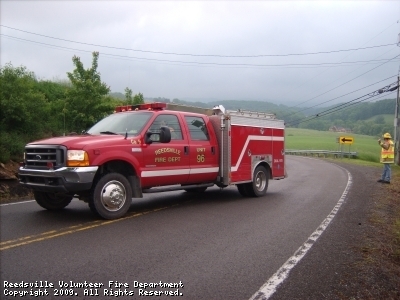 7.3 Ford automatic, 300 gallon tank, 2 200 foot preconected crosslays, 200 foot booster real, 300 feet 3 inch supply, brush fire gear. v-8 dietroit diesel, 4 speed automatic. 1,000 gal. tank, 1,000 gpm pump. 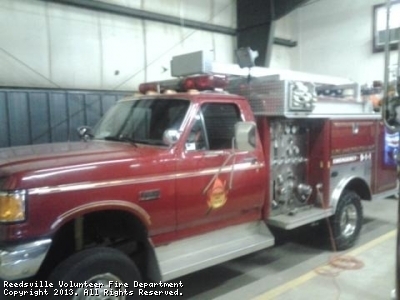 mid-ship pump panel, two 500 watt worklights, stack bore deck gun..200' of 1 3/4 handline on crosslays, 200' 1 3/4 handline on rear hose bed . 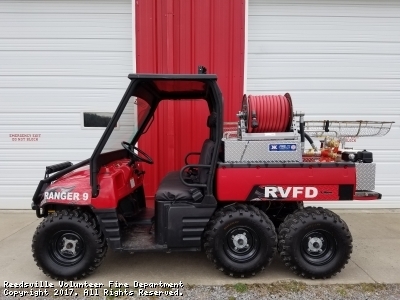 1,200 ' of 3'' supply line on rear hosebed..
Polaris Ranger 6x6 used for brush fires and to assist in transportation of patients in areas where a truck cant reach. 200 gal. tank on slide - in unit. 200' of 1'' forest grade hand line & 100' of rubber booster line on a reel , hand tools , cribbing , stokes basket , back boards , blankets, medic bag , oxygen, . two , 500 watt worklights , generators, shoring tools .homatro rescue tools . cutter , spreader, ram, 50' supply hose & power unit. 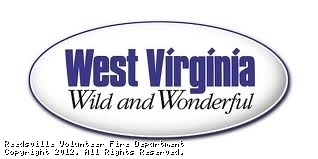 This site has been viewed 203,622 times.